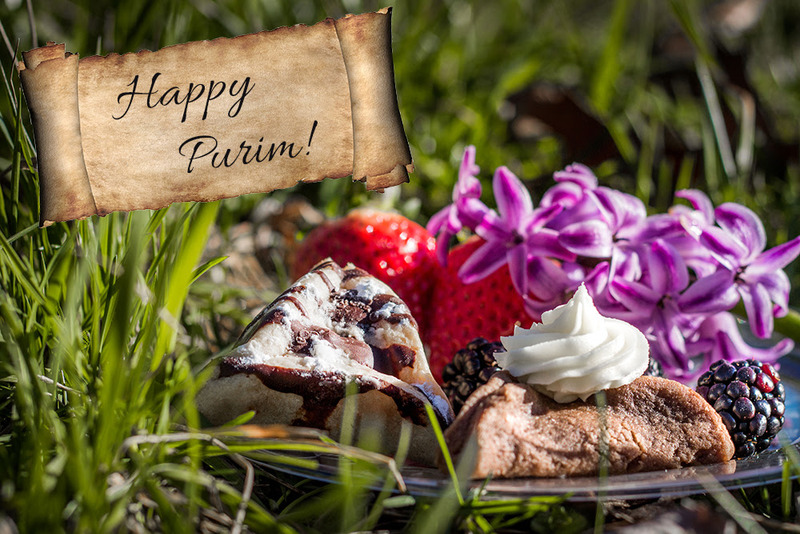 The festival of Purim begins tonight! Jewish people around the world will be reading through the book of Esther and remembering the miraculous deliverance that God brought about for His people so many years ago. But what does this ancient Persian story about banquets, gallows and decrees have to do with you and me? Join Joshua and Luke for this week’s podcast, along with Zac Waller, to hear recent news from Israel and then discover some of the hidden treasures that lie in the book of Esther. We are living in a generation where a story not too unlike that of the original Purim is unfolding. And just like the decision that faced Esther, we too have a choice to make. Tune in to this week’s show on any of the listening platforms below. And be sure to leave us a comment or send us an email if you have any thoughts or questions!